Download Plex APK v6.16.1.4533 latest version for Android devices from APKWing.org. 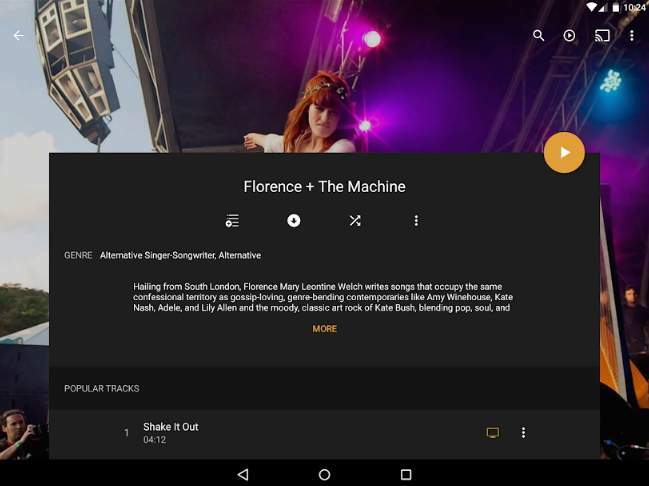 It is a free Android app developed and offered by Plex, Inc.
Plex is an awesome Android app that lets you organize all your media files such as images, videos, and music to Plex library so that you can enjoy them on any device. With this app, you can stream all your photos, music, movies, and shows from Plex media library. Plex is a great app for managing all your media contents. Not just that, you can also watch video news from over 190 global trusted publishers like CBS, Euronews, Financial Times. It lets you organize all your media contents in a beautiful, simple to use interface. It will automatically add a quality description, artwork, and other useful information. Its premium subscription allows you to record over-the-air TV and watch anywhere with a supported digital antenna. You can easily play files from your computer saved on the Plex library using the Plex Media server. Control the Plex library on your big screen using the remote control feature using the mobile phone. After installing the Plex App on your Android device, you will be able to record your Television and watch anywhere you want. It also supports for subtitle (.srt) files. You can also set parental control and limit your kid's streaming content. With Plex pass, you can easily create mixes with Plex music and mood mix, display lyrics for music, and sync music to mobile devices. 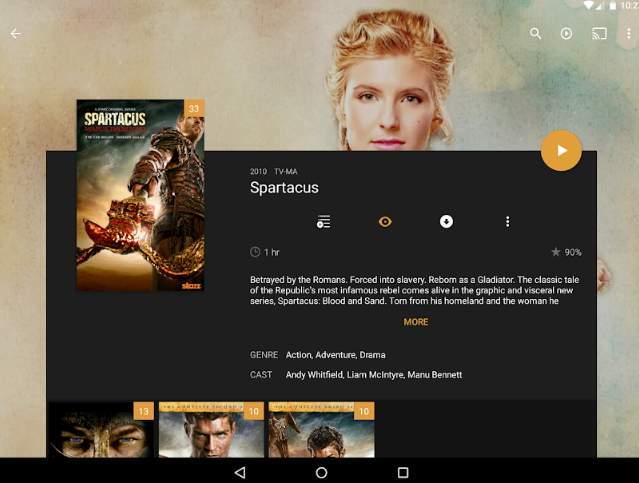 Download the latest version of Plex APK for your Android device. 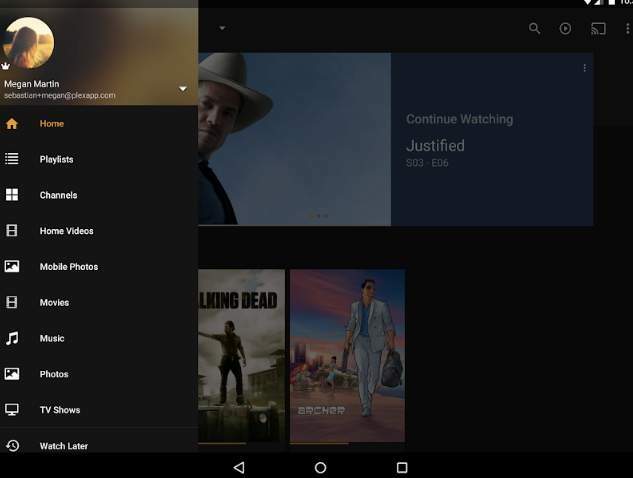 Note: Plex app is free to use and download from Google Play Store, though some of the premium features can be purchased with an in-app purchase. Organize your media files on Plex library. Stream your music, video, and images on any device. Play files saved on your SD card. Stream videos from your computer using Plex media server. Almost every video format is supported such as MP4, MKV, AVI, MPEG4, etc. Automatically organize your videos with beautiful description and posters. Share your content with friends and family. With Plex pass, sync your videos wirelessly for offline playback. Click on the below button to start downloading the APK file of Plex latest version for your Android device.